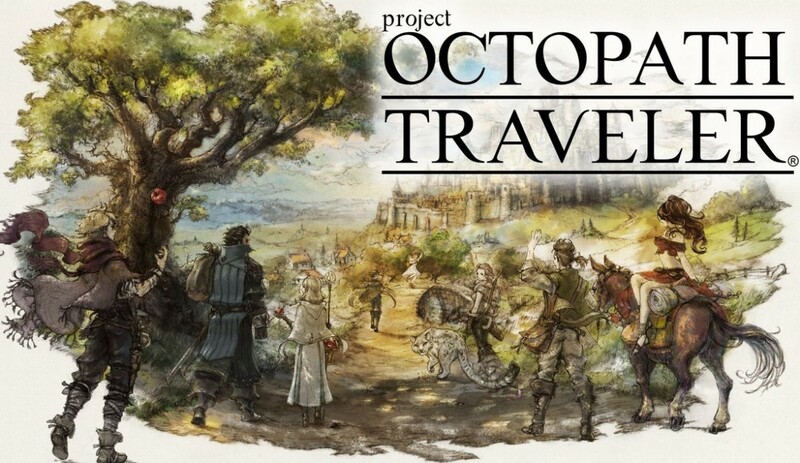 Octopath Traveler was first announced on January 13, 2017, under the tile of Project Octopath Traveler. 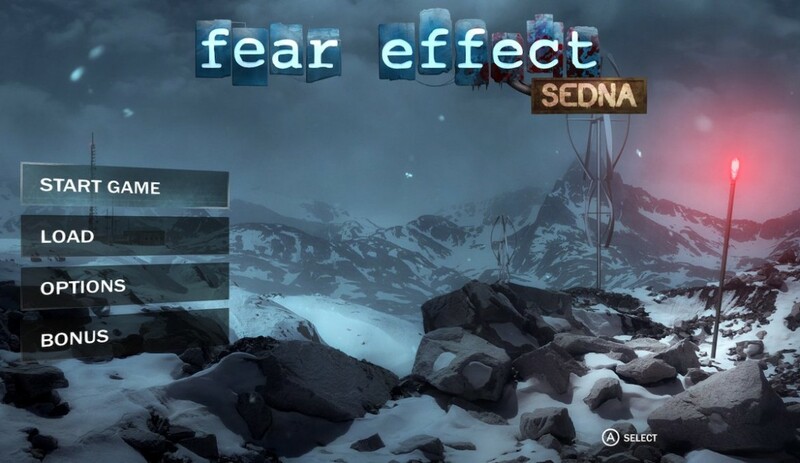 A playable demo was released on the Nintendo eShop on September 13, 2017. 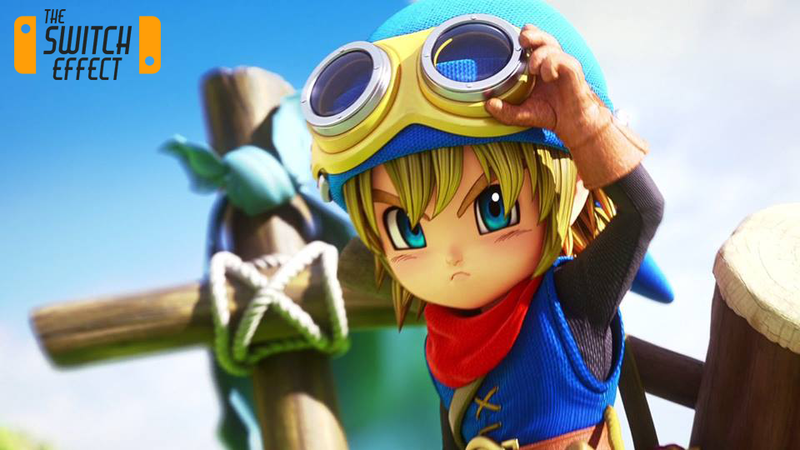 The game will be released worldwide on July 13, 2018, with a special edition that includes the games soundtrack, a replica of the game’s in-game currency, a pop-up book and a map. The project was started by Masashi Takahashi and producer Tomoya Asano, who previously headed the Bravely series. Aquire was chosen as development partner for the game based on their previous work on the What did I do to deserve this, My Lord series, which showed off their pixel art prowess. During the development process, various graphics options such as the depth, resolution, saturation, as well as other features such as whether water should be pixel or photoreal are taken into consideration to perfect the “HD-2D” look. 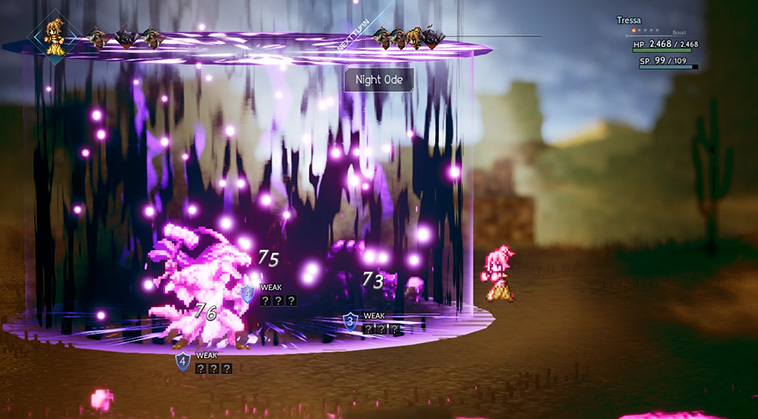 The eight main characters, four male and four female, are chosen to provide different party variations. All characters have different classes, and the character design, as well as the field commands, are based on different occupations in Medieval Europe. 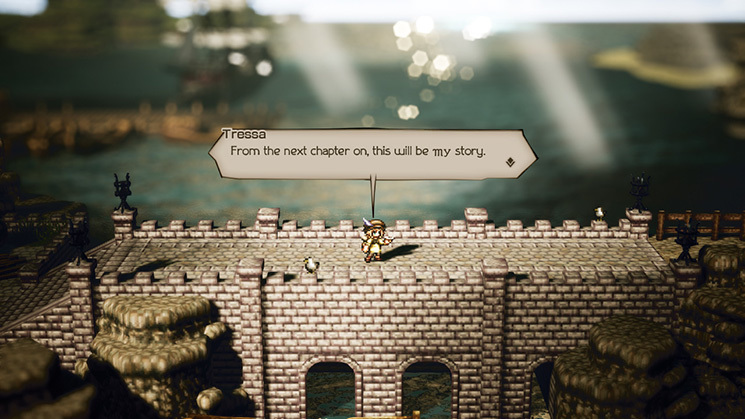 For the demo, Olberic and Primrose were chosen to be the protagonists as their stories started in a similar place, and the developers wanted people to be able to recruit the other character after beating the story. 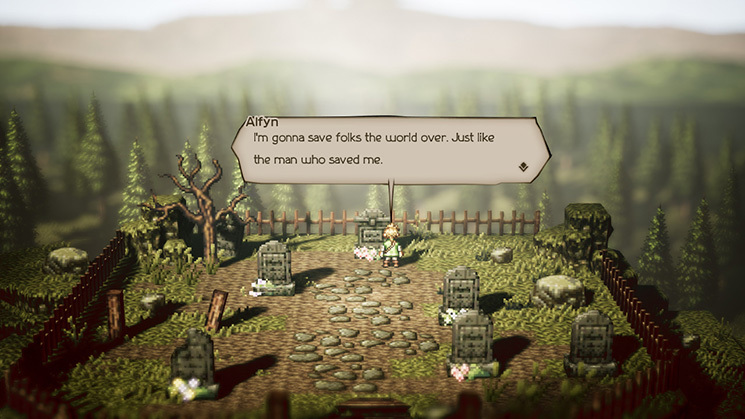 Octopath Traveler is a role-playing game that sports an “HD-2D” aesthetic, defined by the developers as combining 16-bit Super Nintendo style character sprites and textures with polygonal environments and high-definition effects. The game puts players in the role of one of eight adventurers, who each begin their journey in different ways. Each character has a unique command that can be used when interacting with NPC’s. 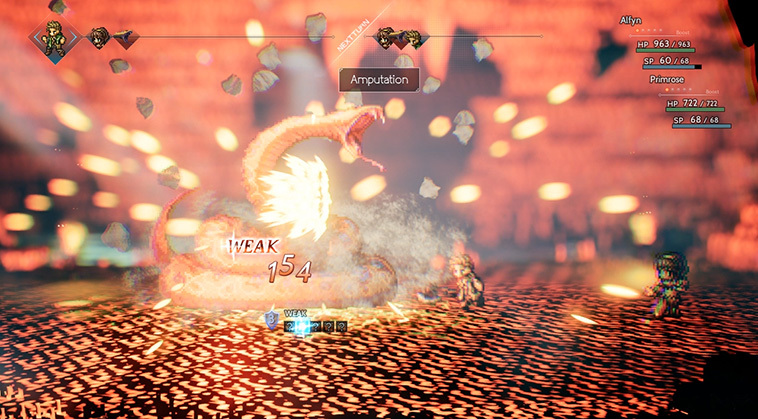 For example, Olberic can challenge characters to battle against him, while Primrose can allure characters to follow her, allowing her to summon them during battles. Plus a new demo is coming this Thursday 6/14. You get to play the first chapter of every character and even better you progress carries over to the full release when it comes out in July!